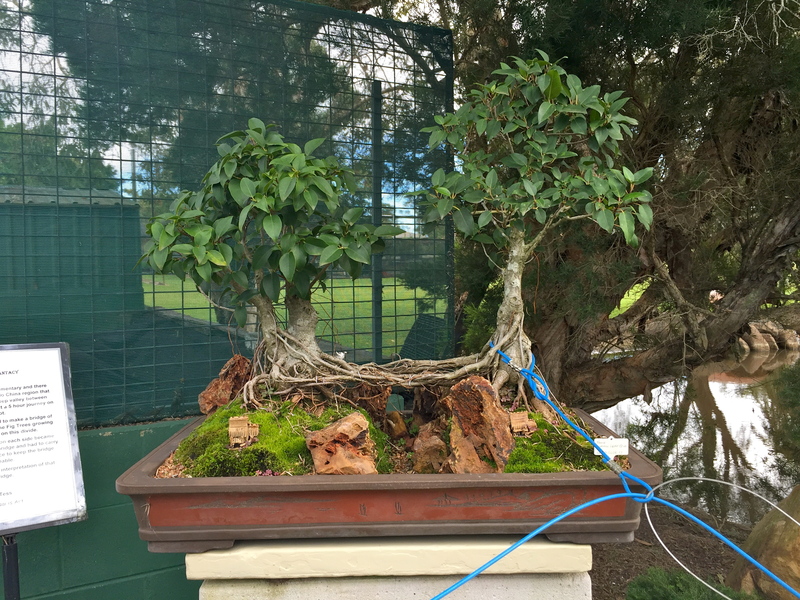 Where Can I Find Bonsai For Sale in Brisbane? 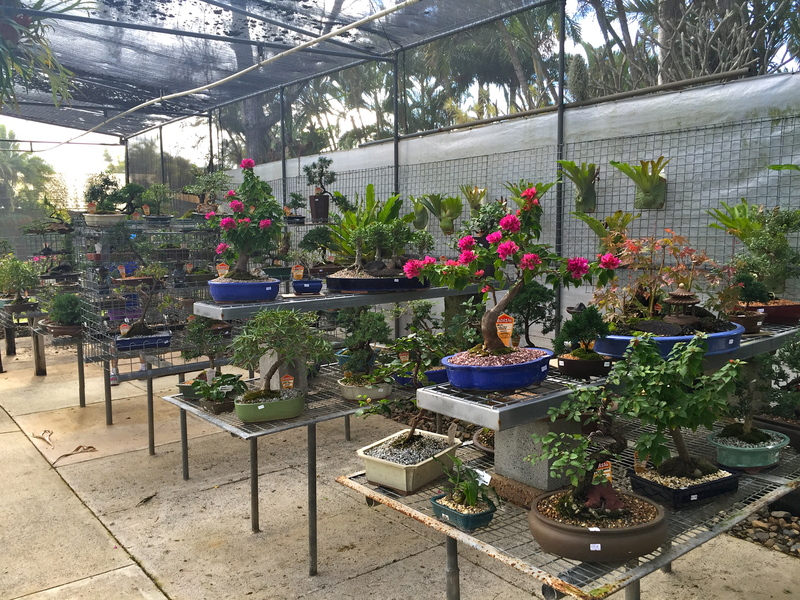 If you’re wondering where to find the best selection of bonsai for sale in Brisbane, we have a surprise for you. It’s not in your local cater-for-everything garden nursery. And it’s not even in the biggest and best nurseries in Brisbane (such as Eden Gardens Carseldine). 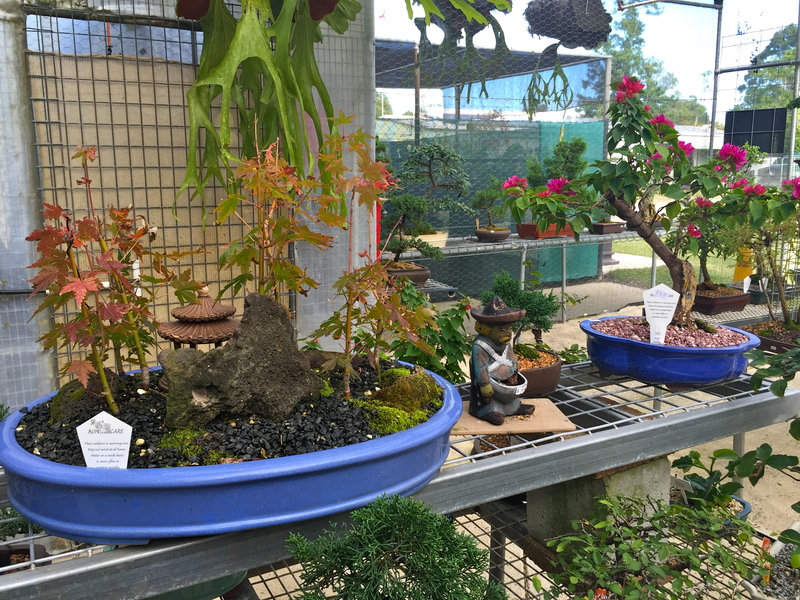 One of the best places to buy a bonsai tree or bonsai plant is actually at the hidden Bonsai Northside Nursery in Morayfield! 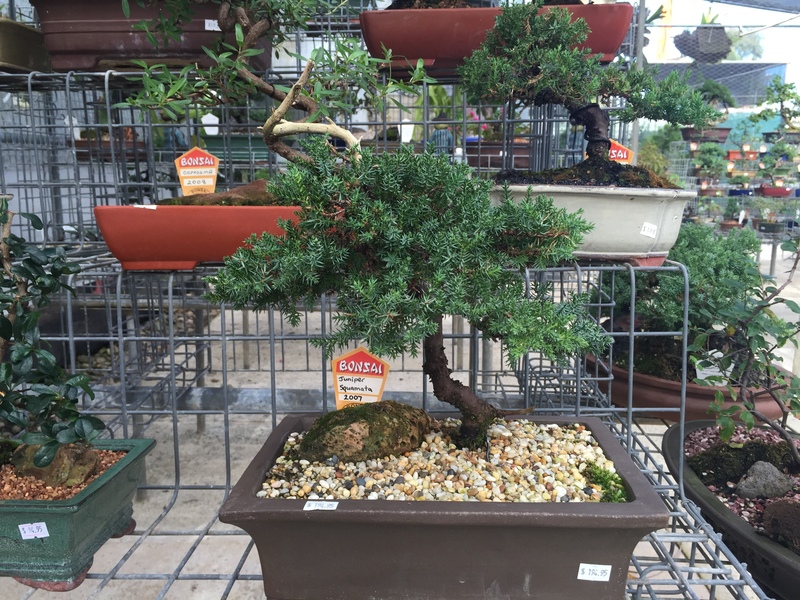 Bonsai for Sale: How Much Does a Bonsai Cost? 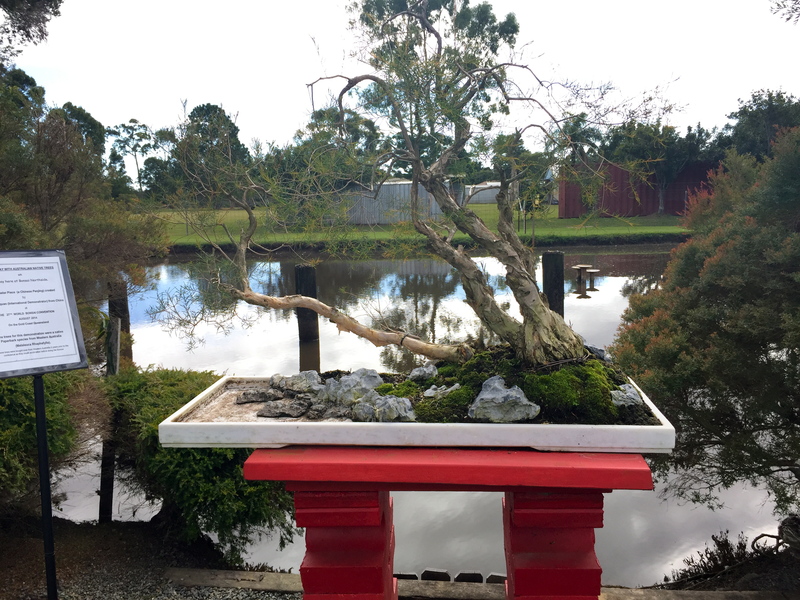 So whether you’re driving north from Brisbane, or south from the Sunshine Coast, it’s definitely worth calling in to Morayfield to see Tess if you’re looking for a bonsai tree or bonsai plant. And if you’ve never called in to Keith Urban’s Caboolture, it’s just up the road from Morayfield and is worth a detour with these 6 Things To See in Caboolture. Enjoy! Hi, my name is Dennis Moore. 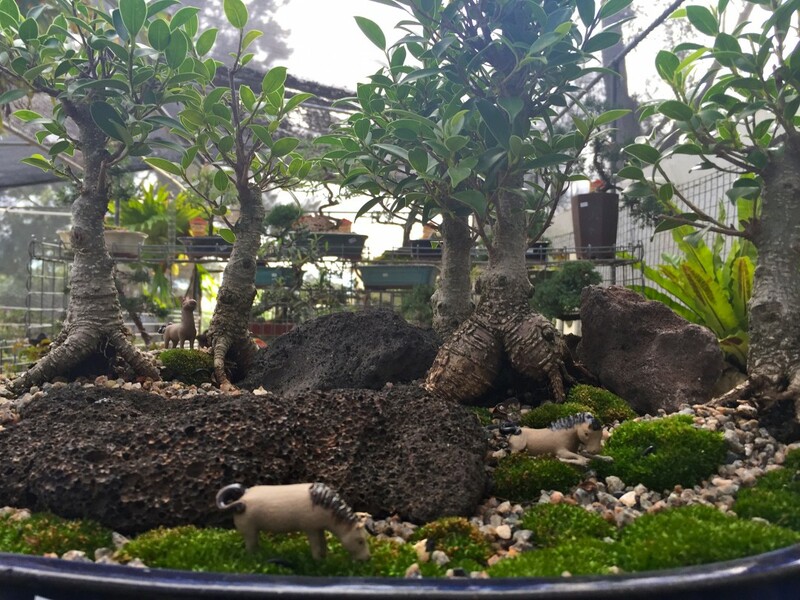 I’m chasing pre-bonsai, preferably in the juniper squamata range. Up here in townsville, there isn’t a lot to choose from, unless Bunnings gets some in. Any help as to what North Queensland has to offer would be greatly appreciated. Hi Dennis, Unfortunately we don’t have any North QLD bonsai contacts for you. All the best in finding your bonsai! Have you checked out bonsaishop.com.au? 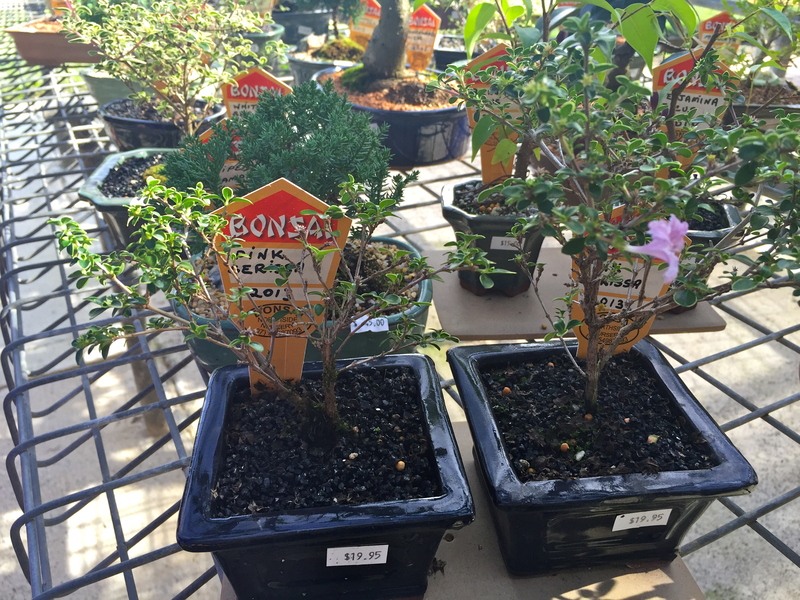 They have all sorts of bonsai and you should be able to get it shipped. 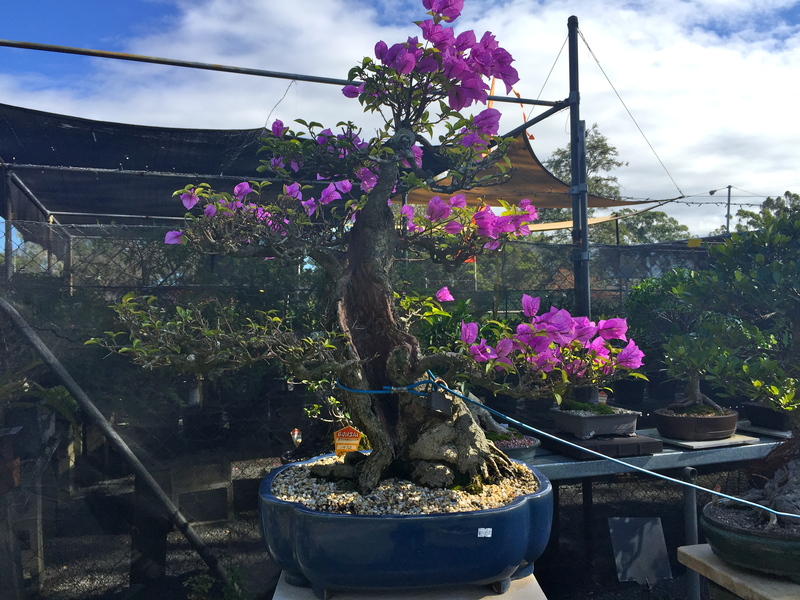 Hi Ian, as mentioned in the previous replies, we visited the Morayfield bonsai shop but don’t have any relationship with them. Please kindly contact them directly. Thanks. Hi, my name is Mal. I’m looking for a qld bottle tree in bonsai. Do you have any in stock at all? I considered buying seed but imagine they would be very slow. Hi Mal, my name is Tony. My son was given a bonzai Bottle tree when he left Roma to come back to Brisbane.